Unit Text: Howe Bn. R.N. Div. Additional information: Son of Elizabeth M. Stevens, of 73, Munro Rd., Jordonhill, Glasgow, W.3, and the late Robert Stevens. Native of Cove, Dumbartonshire. 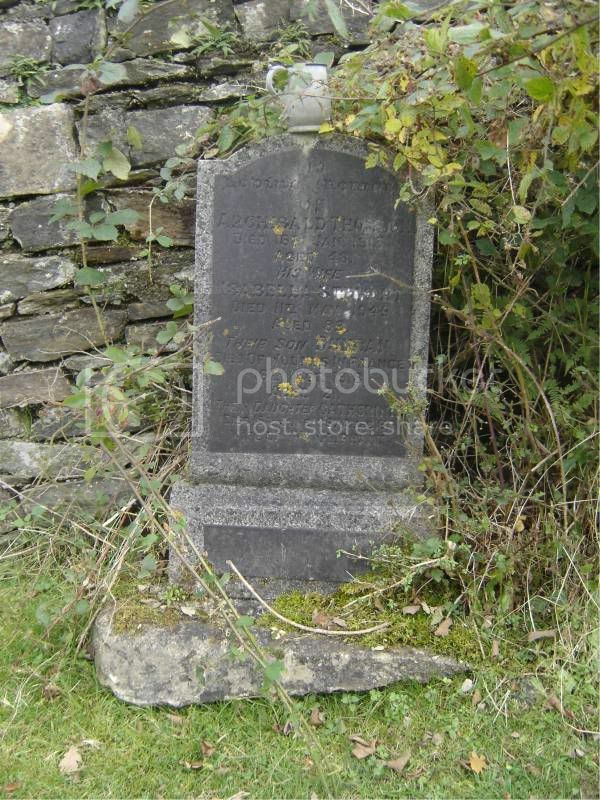 Grave/Memorial Reference: I. G. 12. 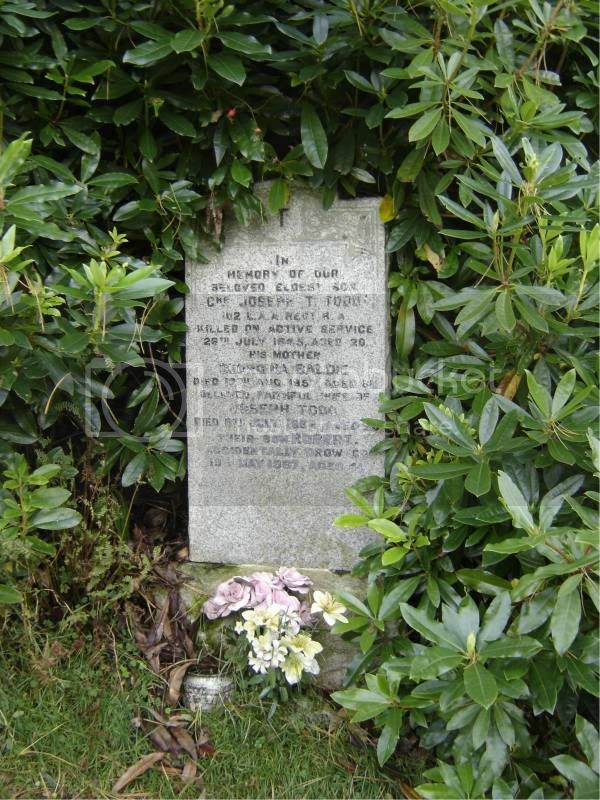 Additional information: Son of John and Ellen McD. Stevenson, of 3, Windsor Circus, Glasgow. Born at Cove, Dumbartonshire. Unit Text: "D" Coy. 15th Bn. 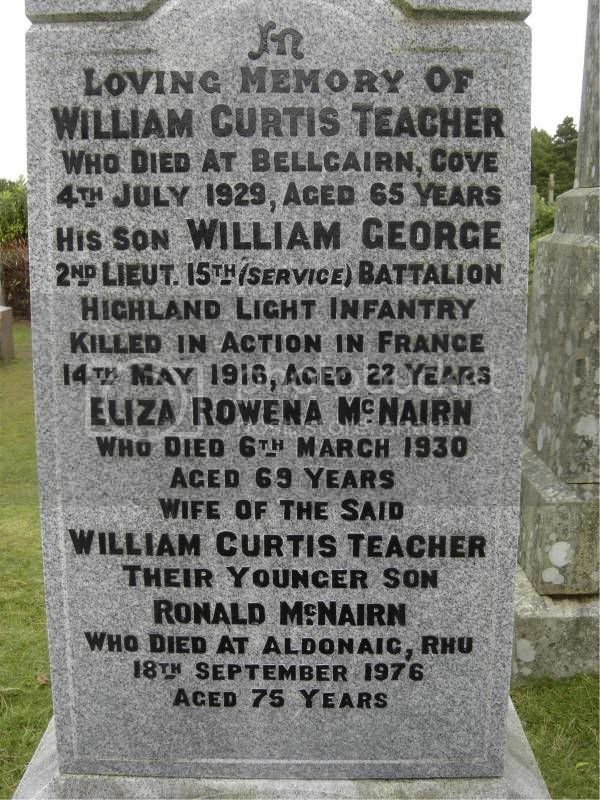 Additional information: Son of William Curtis Teacher and Eliza Rowena Teacher, of Kilarden, Dowanhill Gardens, Glasgow. 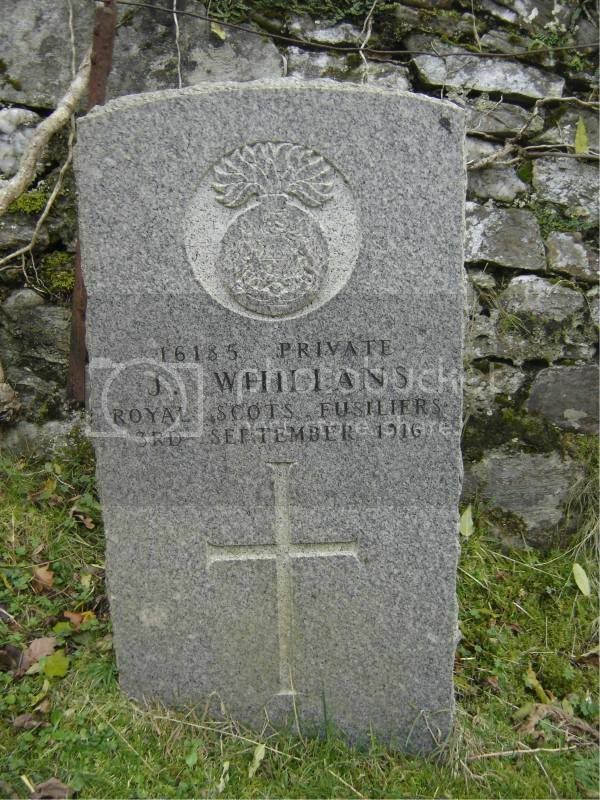 Additional information: Son of Archibald and Isabella Thomson, of Clifton Place, Cove, Dumbartonshire. Native of Roseneath. Unit Text: 337 Bty., 102 (The Northumberland Hussars) Lt. A.A. Regt. 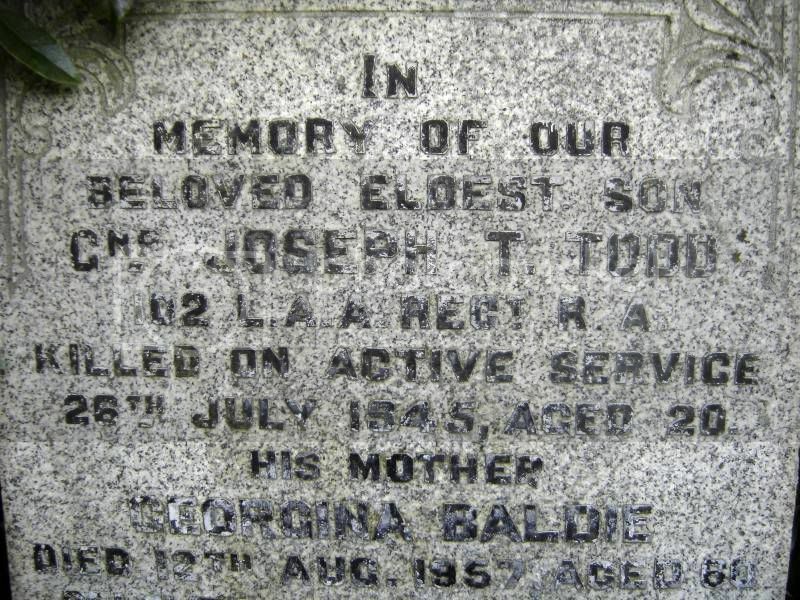 Additional information: Son of Joseph and Georgina Todd, of Kilcreggan, Dunbartonshire. Grave/Memorial Reference: Panel 4. Column 1. 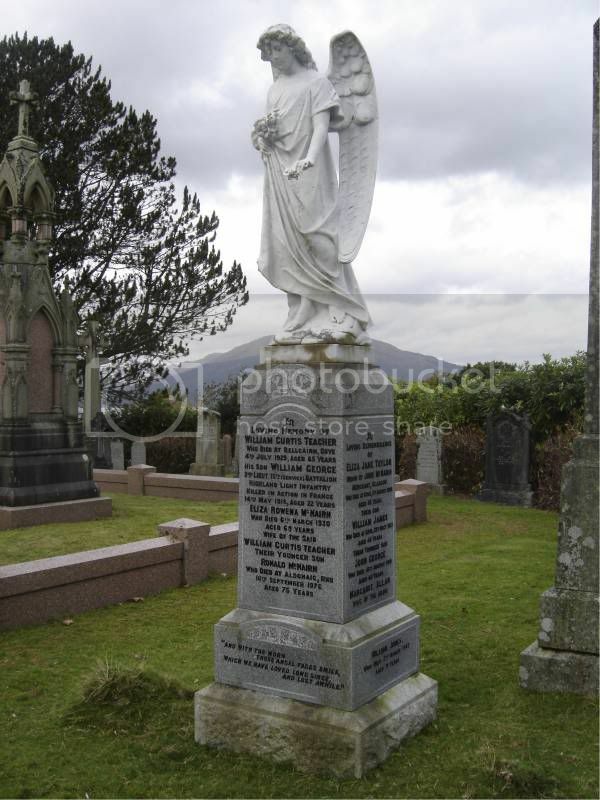 Additional information: Son of Adam F. and Janet Watt, of Carriden, Kilcreggan, Dumbartonshire. 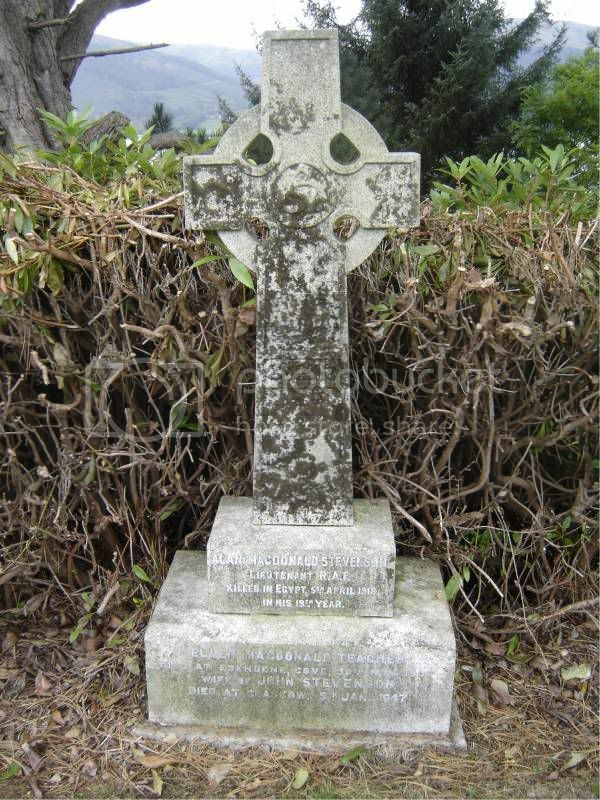 Grave/Memorial Reference: I. E. 21. 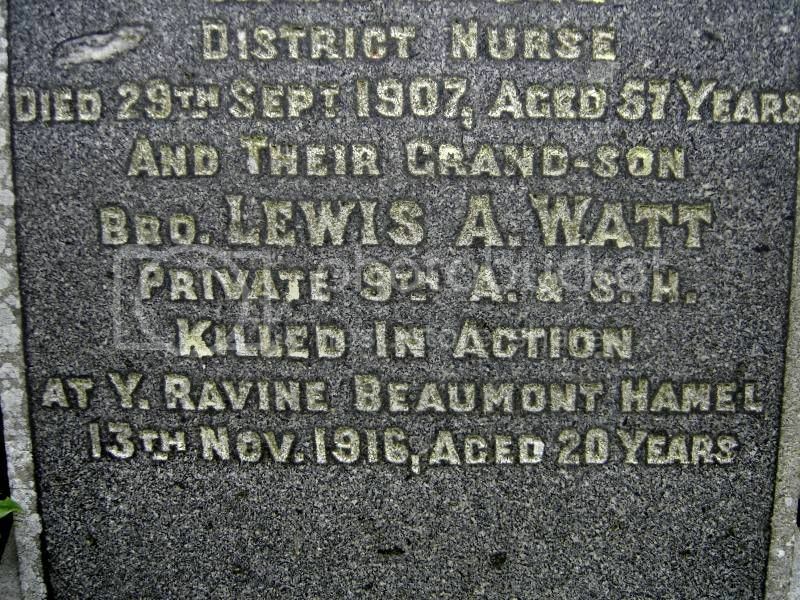 Additional information: Son of Mr. J. S. Whillans, of Wilton Dean, Hawick, Roxburghshire. N.B. 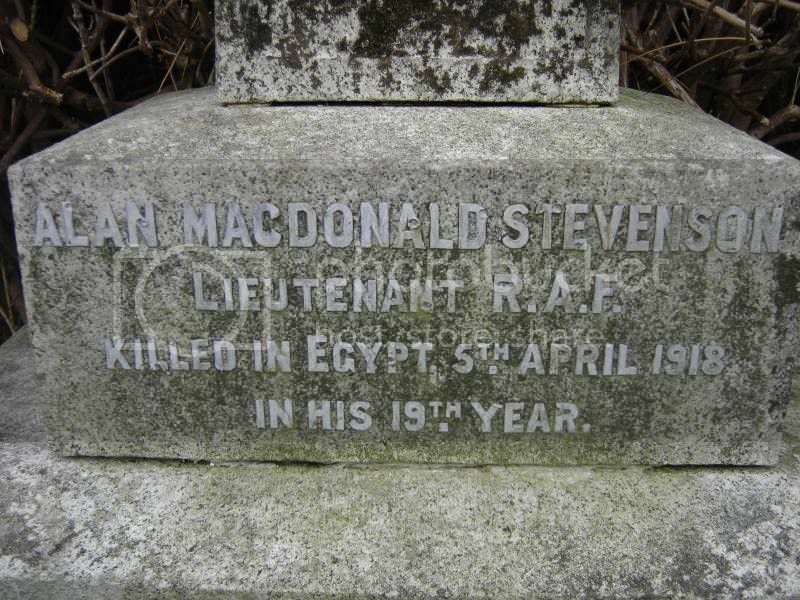 : This casualty''''s name is due to be added to the Helles Memorial. 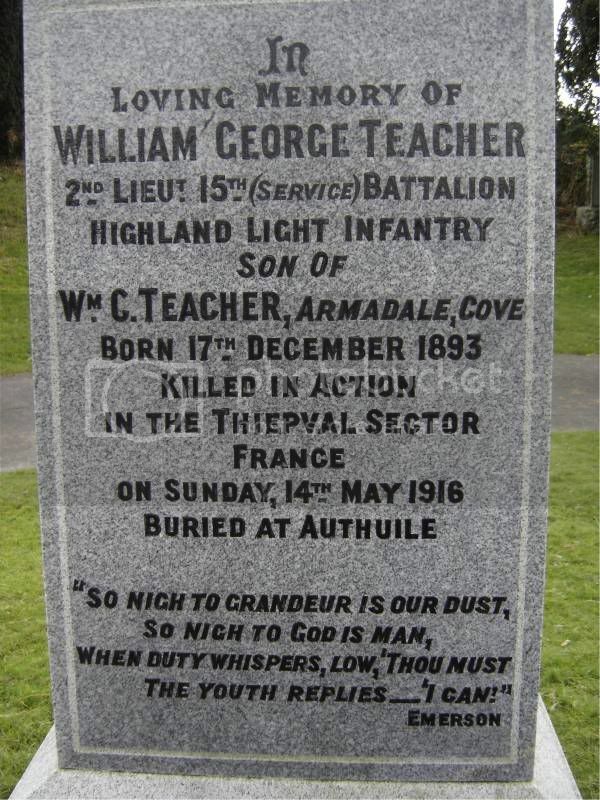 However, it will not be possible to add his name to this Memorial immediately. Please contact the Commission before planning a visit, for more information. Scottish Rugby International. 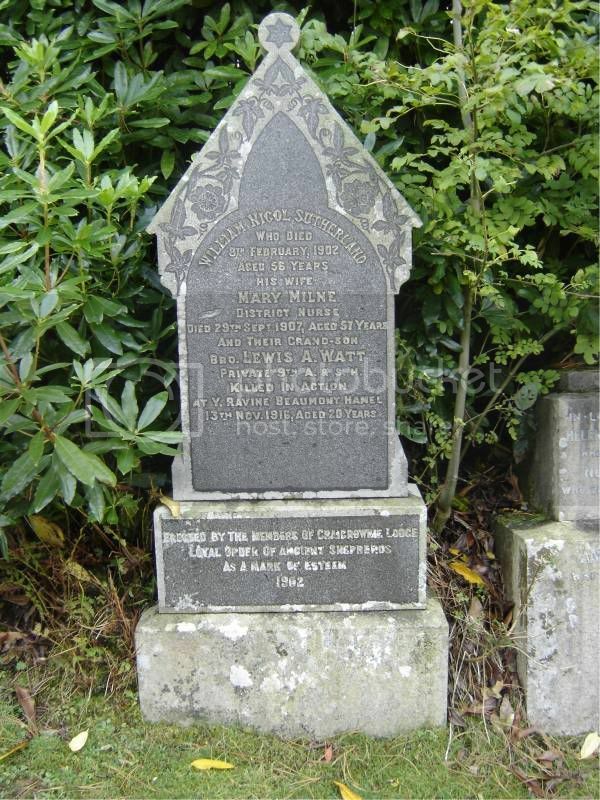 "The Museum recently helped the Commonwealth War Graves Commission to update their records on a Cameronian Officer, Captain Eric Templeton Young who died on 28th June 1915. 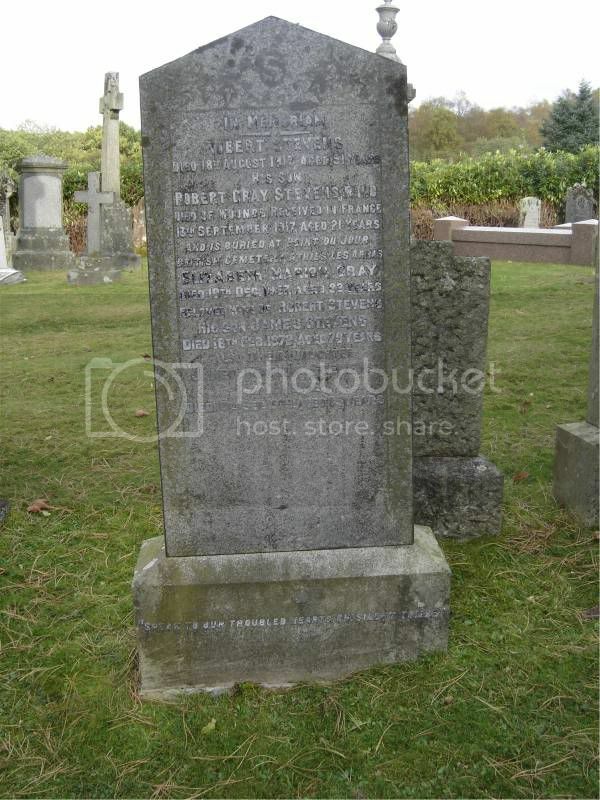 Captain Young had previously been erroneously commemorated on the memorial for the 6th Battalion in France, however we were able to confirm that he had served with the 8th Battalion and was killed at Gully Ravine. Captain Young’s name will be added to the Helles Memorial in Gallipoli in due course." 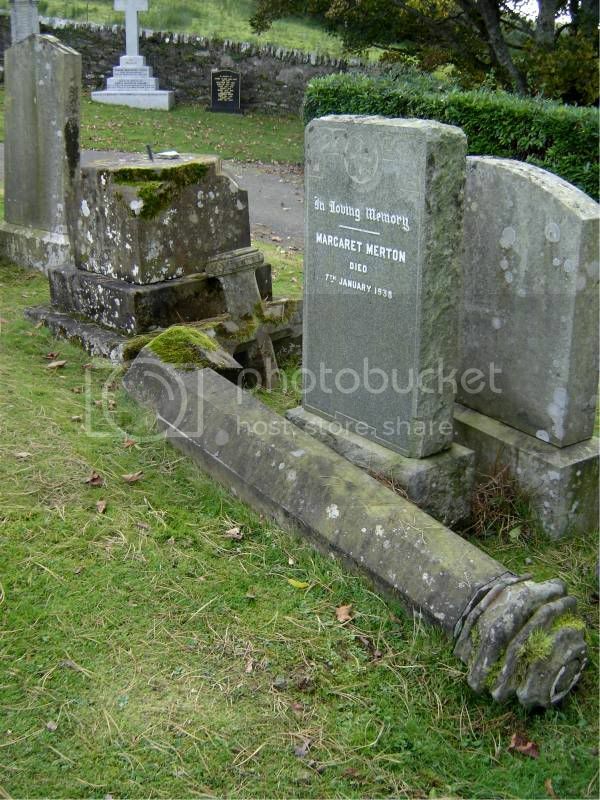 The pillar is currently fallen from the pedestal of the grave.